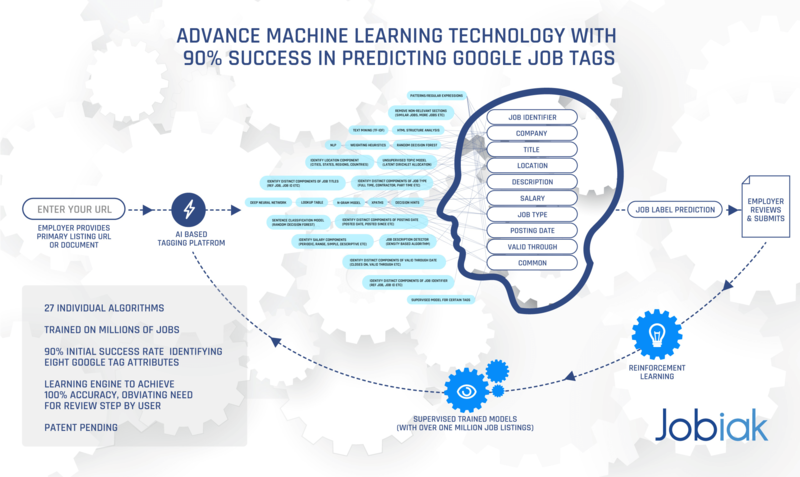 Learn how Jobiak's Machine Learning platform optimizes your job to make Google for Jobs a highly effective solution for connecting with candidates. Paste the URL of your job post or upload a PDF to get started. We will scan your post and identify the tags for you to verify your preview, and then publish! Don't have a URL or PDF? Let Jobiaks' job description wizard guide you through creating a fully optimized job description for Google for Jobs. 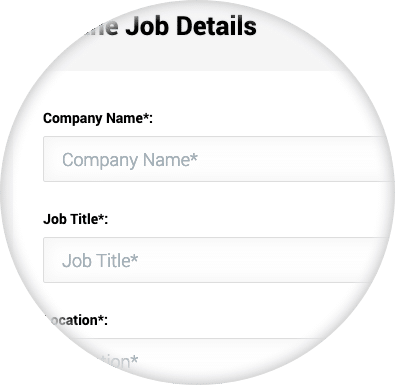 In just minutes, you can upload and optimize your job posting, and streamline the number of clicks from Google for Jobs to your application process. 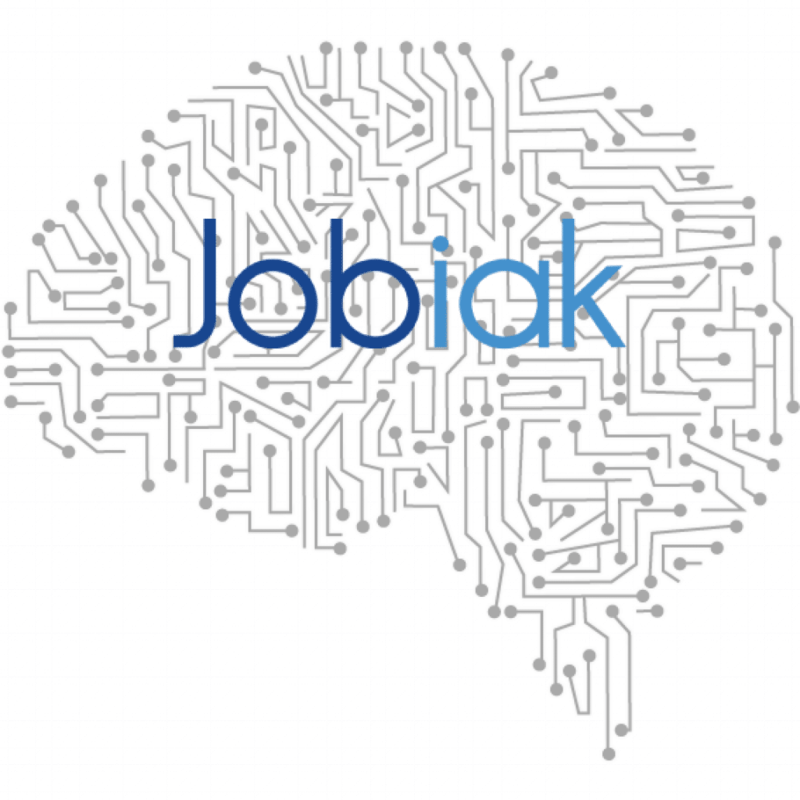 Interested in learning more about a Jobiak Partnership?